Lost: It goes through the different prominent couples. Lost: Made for Kat. Hope you like it hun! 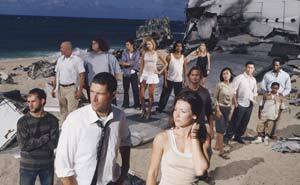 Lost: Saying goodbye to LOST. The Series Finale Video. Lost: A Video for the cast of lost...quite sad. Lost: Info and collab parts on youtube description.